US Lacrosse is advocating a new approach to developing its youngest players: physical literacy warm-ups. Led by personal trainer Brett Klika’s work, US Lacrosse is promoting the idea of adding movement-based exercises to practices in order to develop greater all-round movement skills and athleticism. 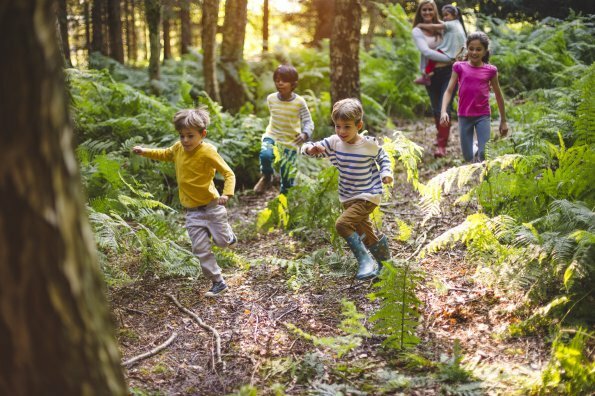 The exercises involve creative movement circuits where young players are invited to express themselves by interpreting unusual movement commands such as slither, sneak, pounce, scamper, explode, shake, bounce, creep, wiggle, and more. Klika has described dozens of these exercise circuits in his book 60 Ways to Play. 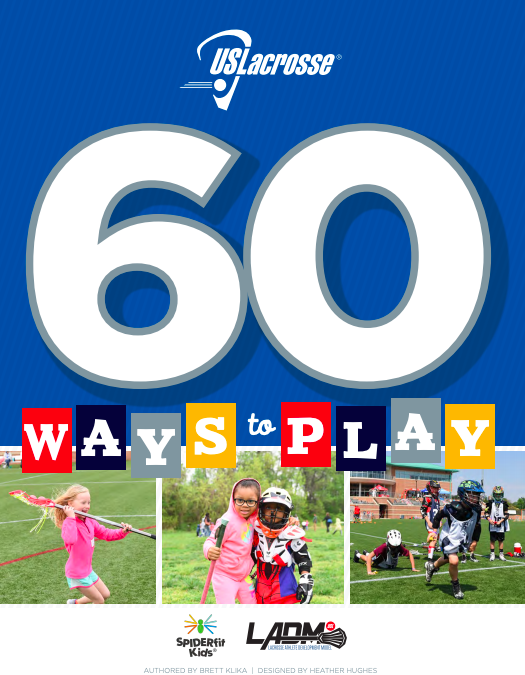 The guide has been adopted by US Lacrosse as a way to develop physical literacy in children. Klika authored the guide in response to the decline in basic movement skills that he’s witnessed in young players in recent years. 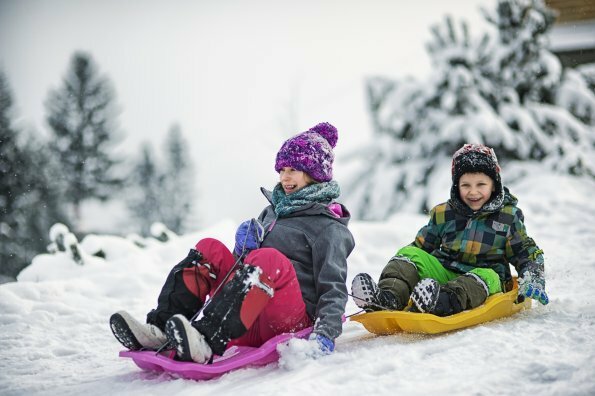 Klika believes that the decline in movement abilities is the result of technology, decreased free play, less physical education in schools, and an increase in early sports specialization. 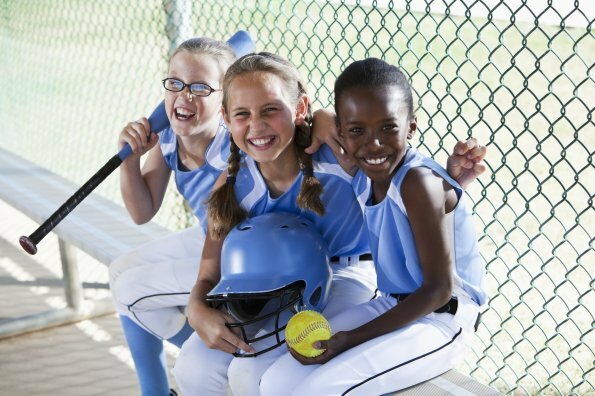 His solution is to remediate those problems in young lacrosse athletes by working on fundamental movement skills in a playful way during practice. Lacrosse coaches don’t need to add more practice time or do less tactical work. He says they simply need to allow five to 10 minutes for warm-up and perhaps another five to 10 minutes for some conditioning work. 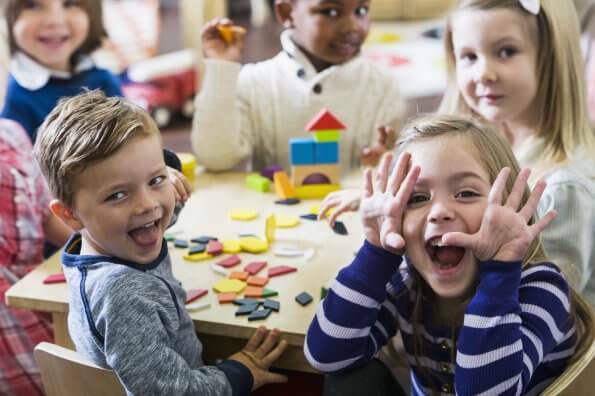 In other words, it’s not necessary for coaches to completely change their practice routines—they simply need to take a slightly more deliberate approach to include activities that will help children to develop a more complete range of movement skills. 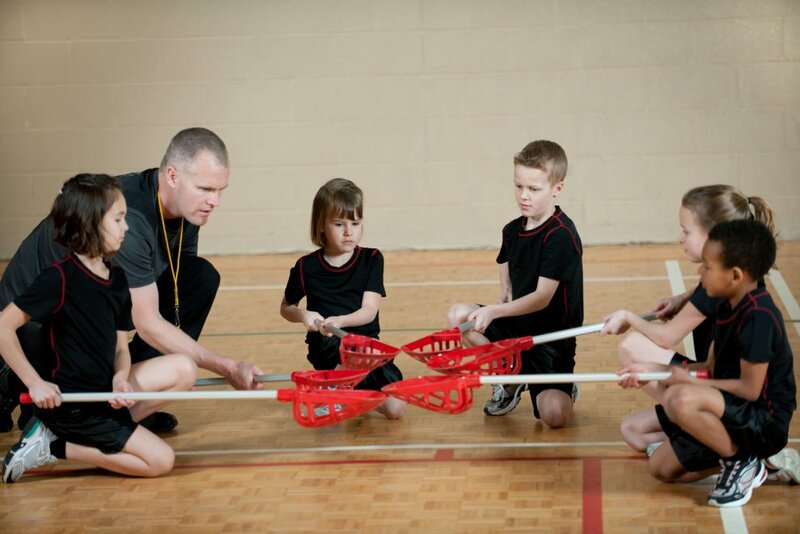 With this new emphasis on developing physical literacy, US Lacrosse is hoping to take its game to a new level by developing more complete athletes from the start.